WhatsApp Beta 2.17.90.0 for Windows Phone is now available for download. The latest beta update brings new emojis. Also, there are minor bug fixes and under the hood improvements. Added the internal video player. Improvements for managing your contacts. Small improvements for voice calls. Improvements for uploading and downloading media. 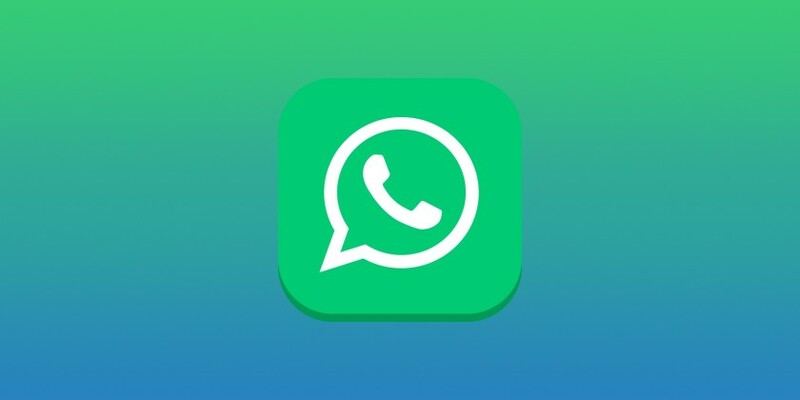 Previously, the company released WhatsApp beta 2.17.88 update for Windows Phone with a few new feature. 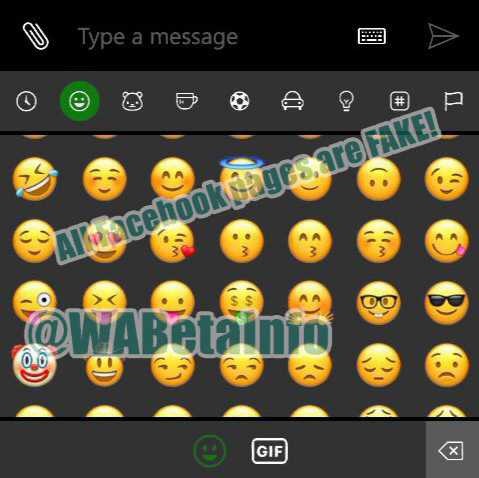 Beta testers can now download WhatsApp 2.17.90.0 for Windows Phone from the Windows store or from the link below.